We’ll be at the annual Auto Zurich this year again. For 2012 we bring our Subaru Impreza STI MY2011 CR370 with 370HP and homologation. Next to the engine modifications it will bring along many tasty bits to get the handling up to task. 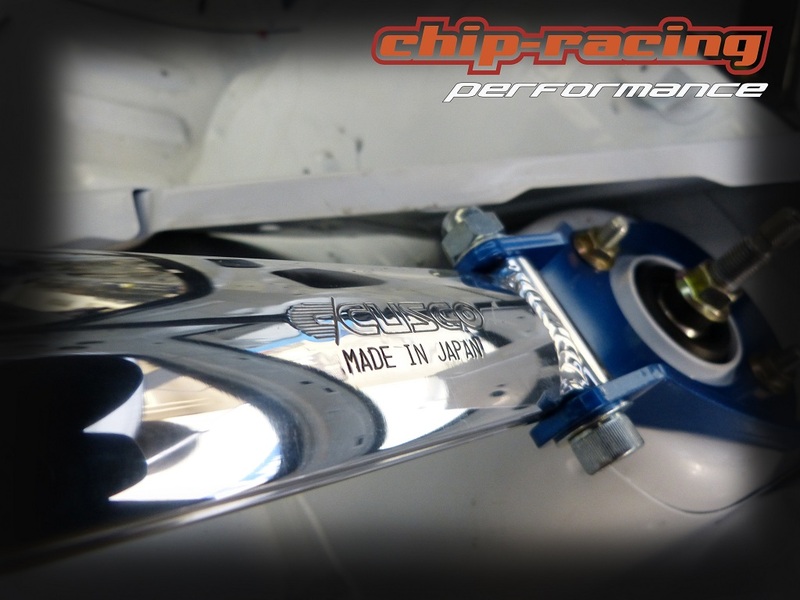 Various Cusco braces will increase the cars rigidity and therefor it’s performance! Come visit us at this years Auto-Zürich 2012! I am looking for an ECU or ECM for my 2011 Subaru STI 4 Door EDM, the part number is: 22765AB220. Please indicate price and shipping to Chile. My brick ECU or ECM tuning process. I need to buy a new urgently.